A wonderful new story about friendship against the odds, starring old friends and new from the much-beloved Victorian world of Hetty Feather. Everything changes when Clover Moon comes to work at Rose's home . Could a new friend, found in the most unexpected of places, be just wha... read full description below. A wonderful new story about friendship against the odds, starring old friends and new from the much-beloved Victorian world of Hetty Feather. 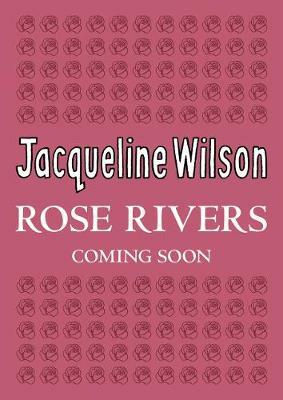 As the daughter of a wealthy artist, Rose Rivers and her siblings are used to a comfortable life in a beautiful home, with lots of servants to look after them. But Rose feels something is missing. Everything changes when Clover Moon comes to work at Rose's home . 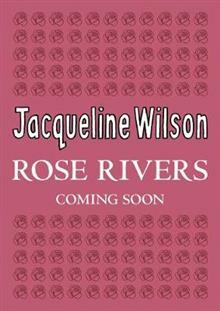 . . Could a new friend, found in the most unexpected of places, be just what Rose is looking for? Beautifully illustrated by Nick Sharratt, Rose Rivers is a brilliant new addition to Hetty Feather's world, by the award-winning and bestselling Jacqueline Wilson.